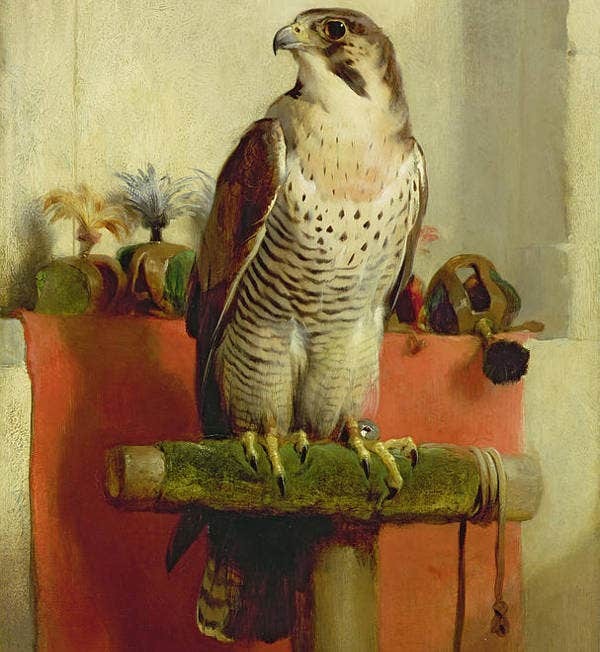 The collection of the bird paintings is at your disposal. Many of them are completely free to download. If you are intended to use them for profit, please do let the artists know about that. It owes its richness to your requests. 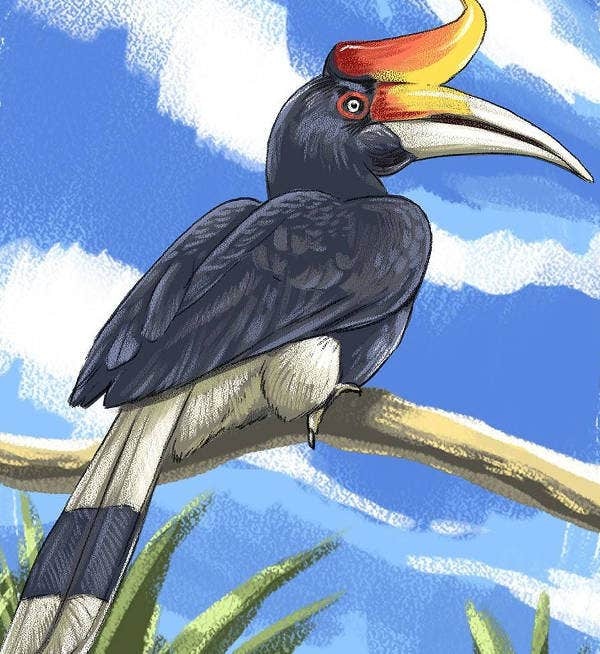 If you are looking for a coloring species for a pedagogical project, a naturalistic animation or pure admiration, and you do not find it in your gallery, you will get them here. You can get into the scallywag spirit with this one. This is an original creation for the Gasparilla Arts festival in Tampa. The final was done on 8ftx8ft concrete pastel board. 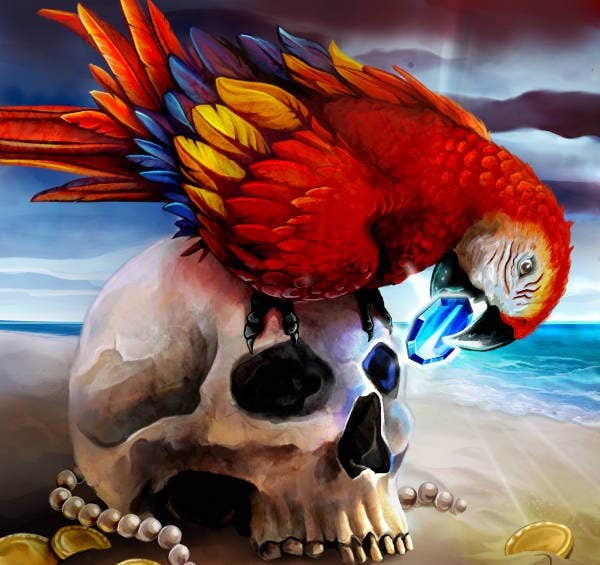 You will definitely love this piece of art. It’s very interesting and motivating. We don’t know which neat tool does the artist used. 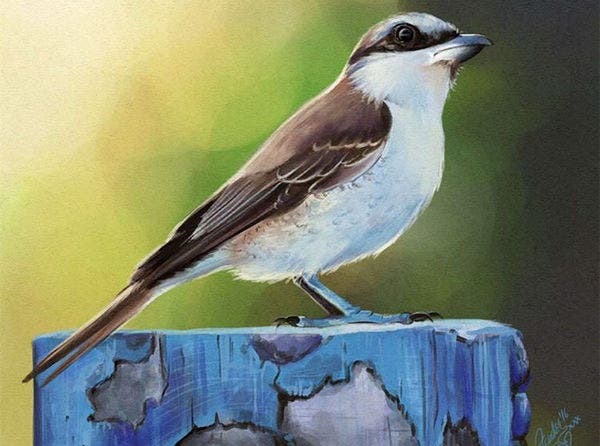 The bird in this jaw-dropping bird layer painting looks like jay fledgling. 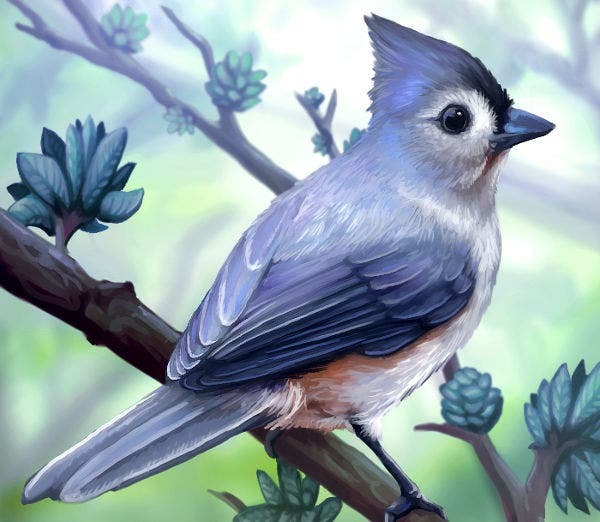 But it was a 3 tufted titmouse’s prancing in artist’s yard. This has been admitted by the artist. He further added that it gave him the inspiration to draw one. 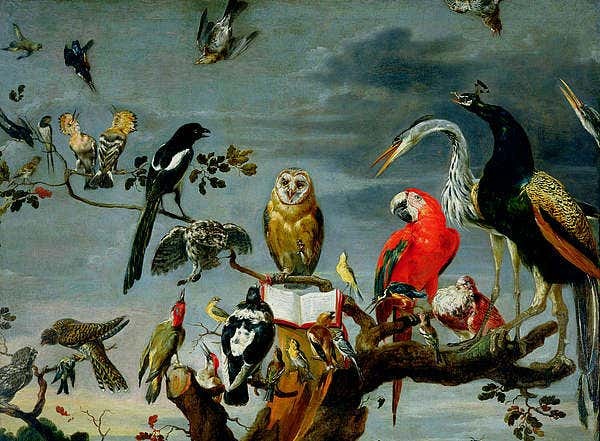 Concert of Birds is a painting by Frans Snijders that was uploaded six years ago. 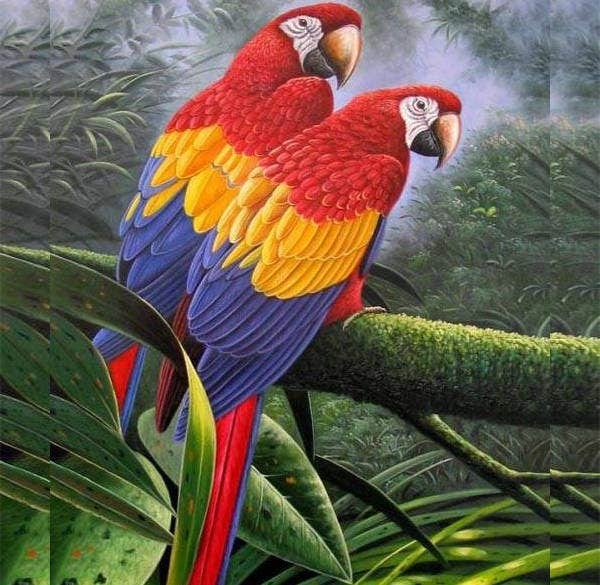 Here the artist did a good job of separating the bird from the background. Great work! 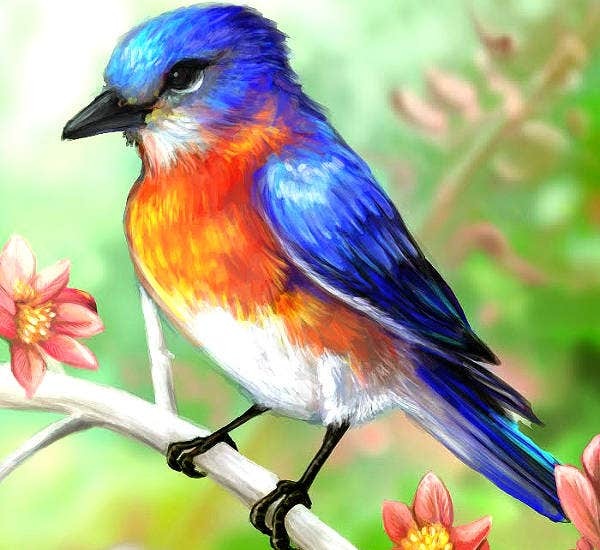 This traditional bird painting is a great Bird art drawing. Take the pleasure and privilege to exhibit this painting in your show with few modifications here and there. In fact, it’s a great way to compare your works with it. 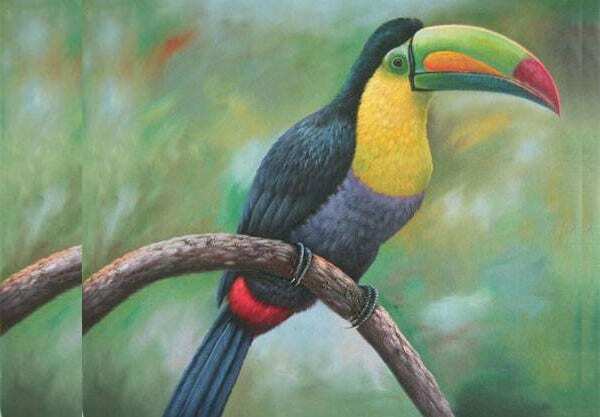 Here the artist admitted that he wanted something tropical and colorful to add to his backyard bird series. 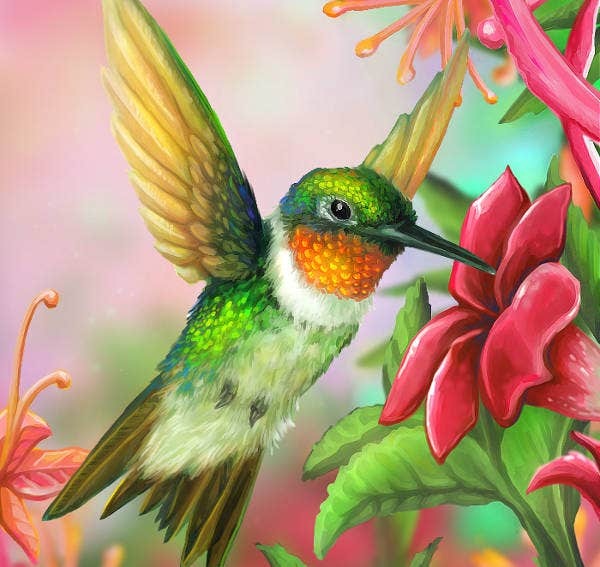 So he decided on a Ruby Throated hummingbird! He even adds that his neighbor is having more luck catching these. 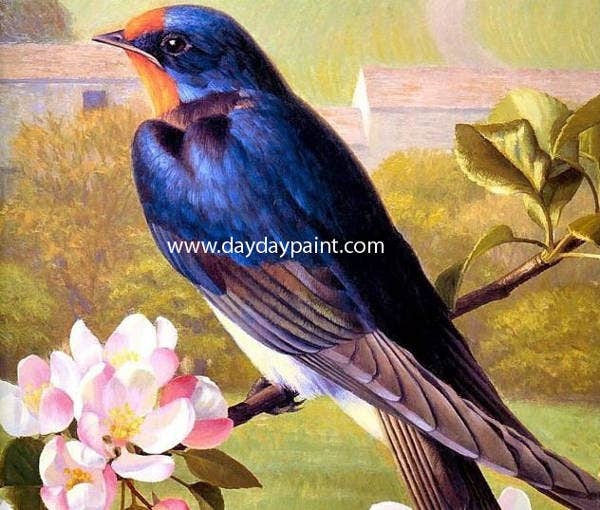 This handmade bird painting is an excellent bird art painting. Get inspired by this stroll and other sorts. They came straight from the artist’s imagination. Right from feathers to beak to eyes, everything looks so realistic here. 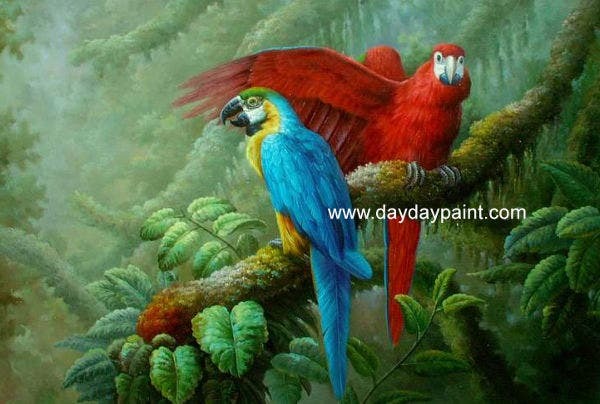 This painting of 3 parrots is of museum quality. It’s 100% hand painted on canvas by outstanding artists. It sizes 20×24 inches. 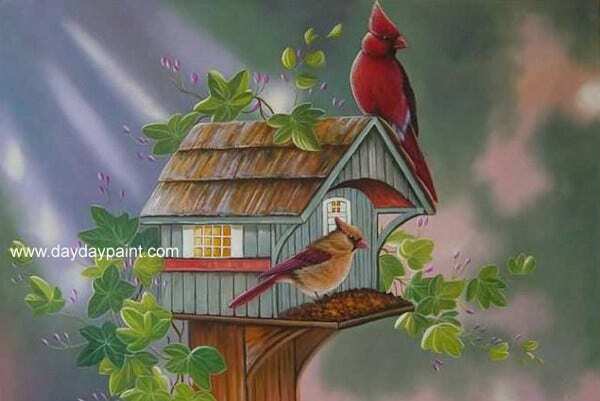 It can be the best decoration for your house. 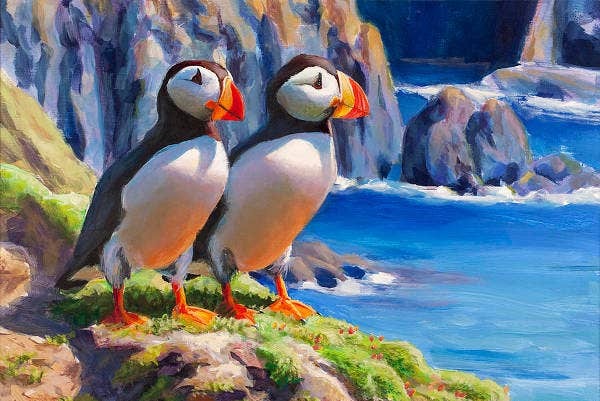 Reflecting – Horned Puffins – Coastal Alaska Landscape is a painting by Karen Whitworth that was uploaded one year ago. 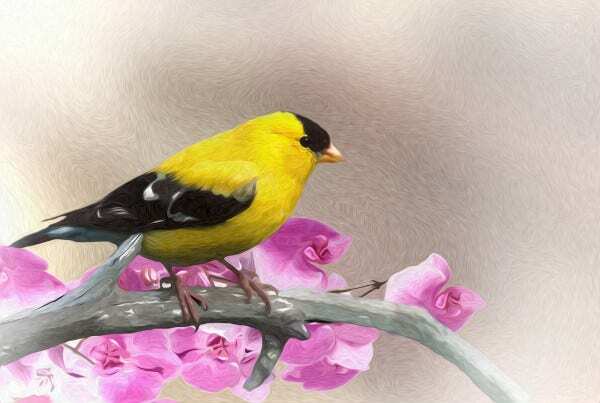 This artwork is featured in FAA group “Modern Art”. The lighting and everything about the work is superb! 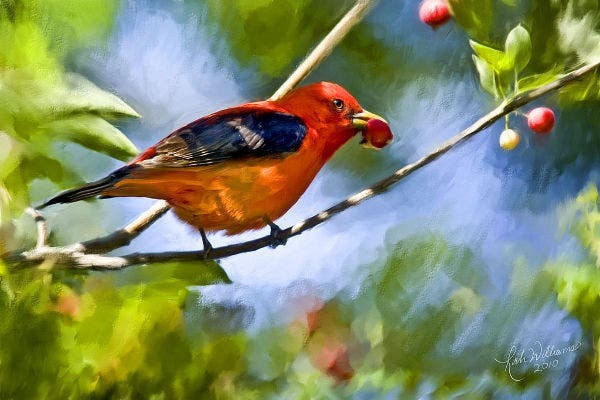 The artist is having great command of color that really draws you in. What an attention to detail. It looks like he is having a great balance between defining large, important feathers and suggesting the smaller body feathers. How is the concert of birds? They are indeed funny ones. 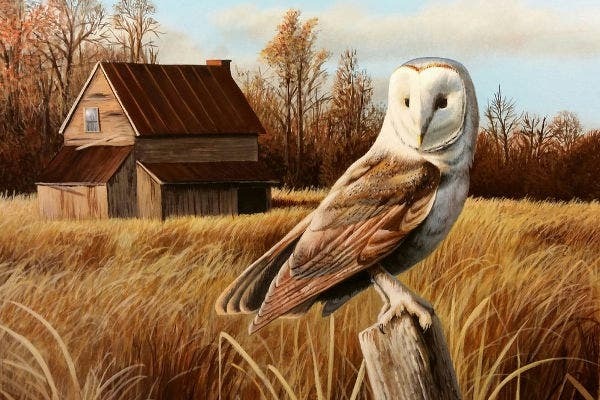 You will really love the reflective colors along with the shading and detail. You will love the colors, gesture, and the warmth. 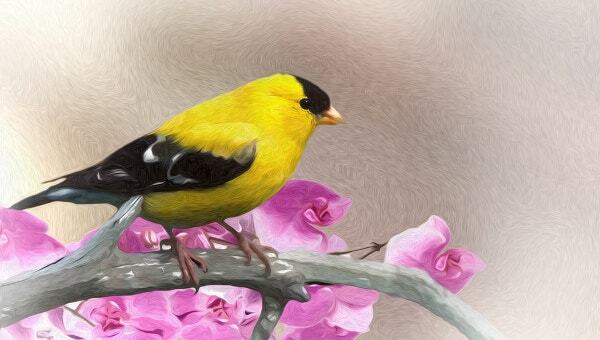 With the improved technology, you can now paint them on your tablets as well. 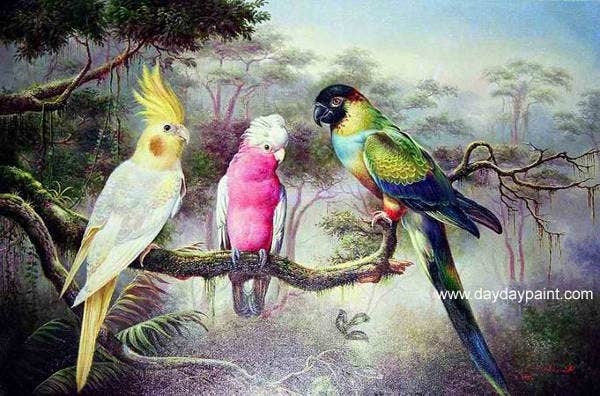 All the best for your bird paintings.